I'm posting this Top Five list earlier because the end of the week will be crazier with the start of the film festival. When you think of the major cities for American films, St. Louis is not one of the first ones that comes to mind. I live in St. Louis and grew up here, and it's rare to hear about movies shooting (or being set) in this fine town. Instead, it's exciting to even hear Harrison Ford mention St. Louis on the phone in The Fugitive while he's actually in Chicago. It doesn't take Tommy Jones' crew of experts to figure out that's a lie. In Melinda and Melinda, Woody Allen uses St. Louis as a throwaway punchline for the title character. Will Farrell's Hobie, a stand-in for Allen, can't believe that Melinda would leave New York for this city of all places. Thankfully, there are a few memorable exceptions to the rule. Chevy Chase and his family even drive by the arch in National Lampoon's Vacation. Of course, their car also gets vandalized in East St. Louis while they ask for directions. Before I start ranting again, let's get to the list! St. Louis native George Hickenlooper has gained a decent amount of recognition through the documentary Hearts of Darkness: A Filmmaker's Apocalypse and the recent Casino Jack. One of his lesser-known films is The Big Brass Ring, a tale of political corruption adapted from an unfinished Orson Welles screenplay. It's a messy film but does include a solid lead performance from William Hurt as a promising candidate to be Missouri's governor. The most interesting thing is the many St. Louis sights on display in this movie. Local TV newscasters also show up as themselves, and there's even a cameo by the drama teacher from my high school. It's surreal to see all of them in a feature film, even one that's known by so few. 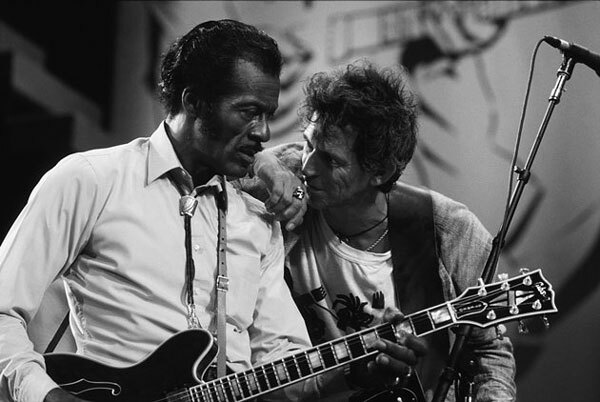 This concert film presents St. Louis native Chuck Berry's 60th birthday celebration, which took place in the beautiful Fox Theatre in 1986. This former movie house was restored in 1982 and is one of the city's great sites. The 85-year-old Berry continues to play club shows in town to this day, and the film provides an interesting look at his music and personality. Keith Richards, Eric Clapton, Etta James, and many others join the fun in this entertaining concert at the gorgeous St. Louis location. This John Hughes road movie covers a long list of locations as Neal (Steve Martin) and Del (John Candy) go through a series of misadventures. One of the classic scenes involves Martin having a terrible experience at St. Louis' Lambert International Airport that includes a frustrating encounter with Edie McClurg's rental car agent. It's a small part of the movie, but it deserves a spot because it includes one of Martin's great freak-outs on the runway. 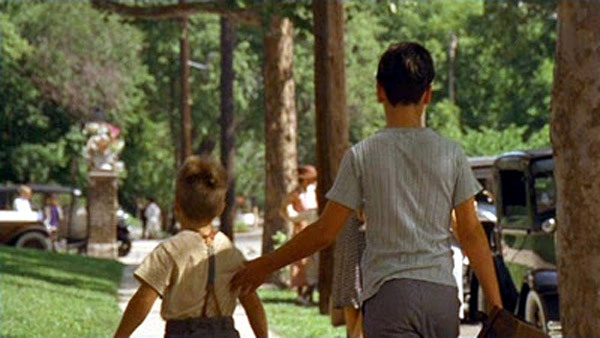 This gem from Steven Soderbergh takes place in Depression-era St. Louis and shows a boy struggling to stay afloat as the world crumbles around him. I just watched it for the first time last week and was surprised to be so drawn into his story. Shooting took place in both St. Louis and Alton, Illinois, but there are many recognizable streets and old-style buildings on display. It's an underrated film that's generally forgotten among Soderbergh's bigger hits but deserves a lot more attention. Easily the most prominent film shot in St. Louis in recent years, this Oscar nominee uses St. Louis locations for many of the cities depicted while George Clooney's Ryan Bingham travels across the country. A prominent example is the use of Affton High School for the scene pictured above between Clooney and Vera Farmiga. I didn't go to that school but did grow up in Affton less than five minutes from that building. Other downtown structures were used for some of the key scenes and are easily recognizable if you know the area. 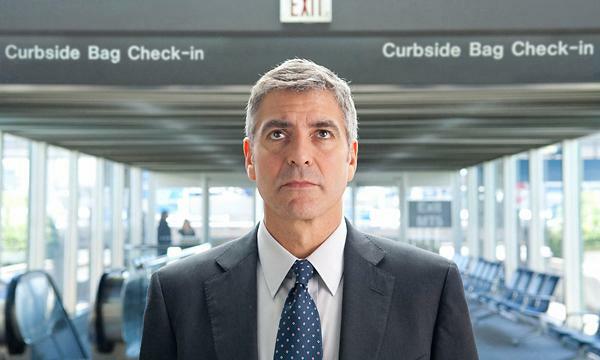 Up in the Air includes excellent acting from the stars, especially Anna Kendrick as the young upstart with ideas that threatens Clooney's old-school way of handling layoffs. When preparing his post-apocalyptic vision of New York City, John Carpenter was looking for an ugly, run-down setting. What better place to shoot than downtown St. Louis? 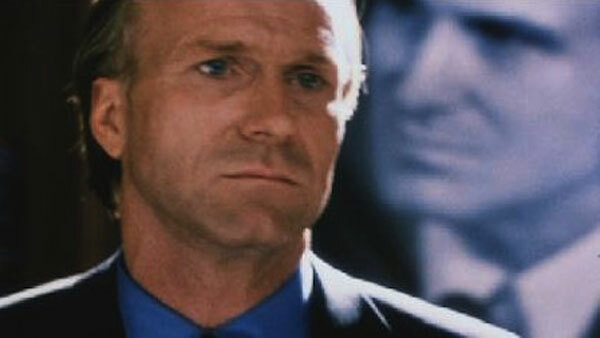 This excellent genre film does have a believable location, so Carpenter's choice was successful. One of the highlights is the bridge chase, which uses the Old Chain of Rocks Bridge across the Mississippi River just north of downtown St. Louis. I'm proud of the fact that our great city was able to contribute to this classic genre film. Later this week, I'll start posting about the St. Louis International Film Festival (SLIFF), which begins on Thursday. This may delay my next Soderbergh entry, which will be The Girlfriend Experience, one of his more experimental films. I can never tell a film being set in St. Louis - granted being a Chicago guy, that city is some what of a fallacy. Regardless, I love Up In The Air. Sam, compared to Chicago, I agree that there are definitely not a lot of movies shot in St. Louis, especially when you go beyond the really small indies. Still, I'm glad to be able to put a few strong movies on there. Thanks! Castor, a lot of Up in the Air is St. Louis playing other cities, especially in the airport shots. It's sort of surreal to see really familiar buildings from downtown being used for other cities. I know that's really common in other places, especially Toronto, but it's rare here. Thanks! It's been a while since I've seen it, but that scene is still so clear in my mind. Just hilarious. 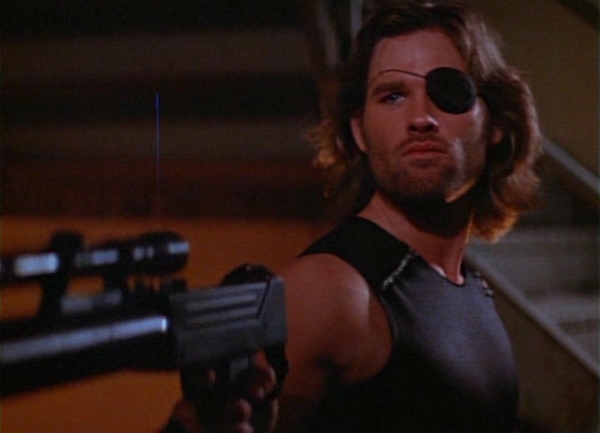 Oh, I didn't know Escape from New York was shot in St. Louis! I'll have to rewatch that now. Jandy, when Up in the Air was being filmed here, the local media was going crazy talking about George Clooney sightings for a while. There were a few spots like Lambert Airport and an outdoor scene shot in front of a parking garage that's right by Busch Stadium that were very recognizable. They also shot a lot of interiors here, which I wouldn't have known without all the coverage. How could the Vacation vandalism scene have taken place in East St Louis, when the film clearly shows the car driving WEST across the river into St. Louis proper, then off the first exit ramp into the hood?? I've read a little about this, and apparently it was a gaffe and intended to be East St. Louis despite the mistake. However, it's not entirely clear and may just be mislabeled constantly by people like me who remember it. Regardless, it doesn't make the area look good.